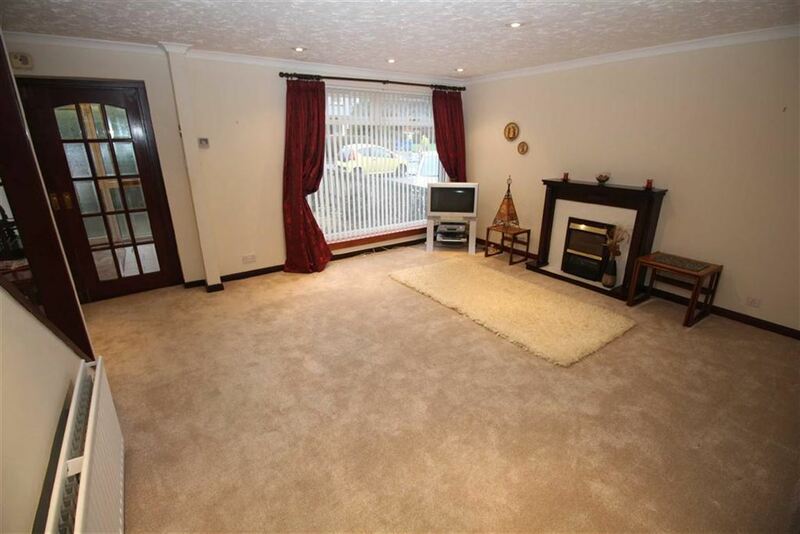 Set within a rarely available cul de sac this well presented internally upgraded and extended three bedroom SEMI DETACHED VILLA offers an excellent family home. 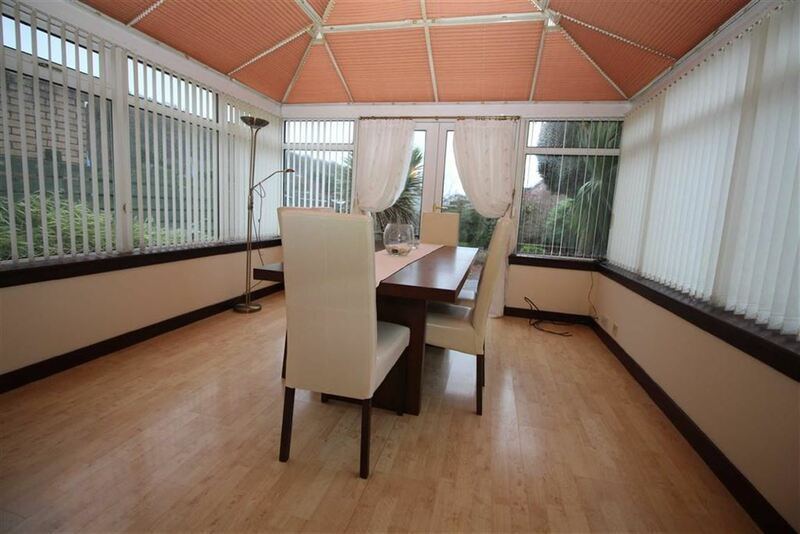 Particular features include a spacious rear facing conservatory which overlooks the landscaped rear garden and a generous sized dining kitchen. 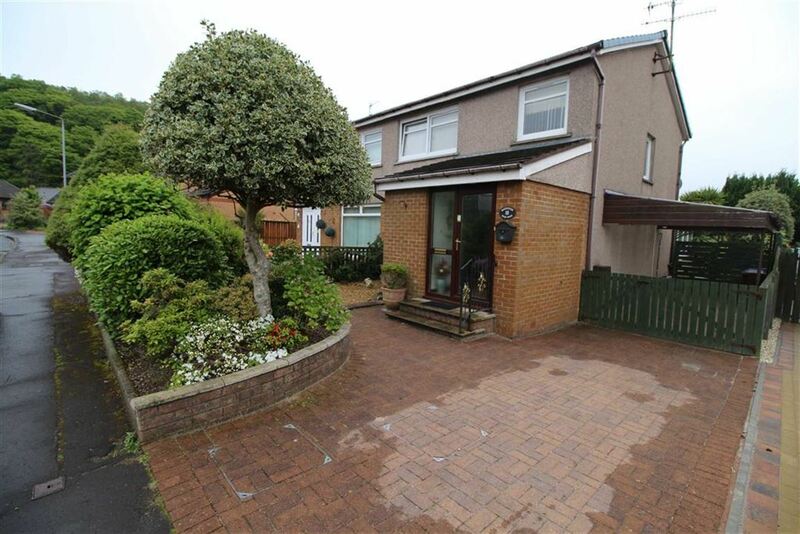 There is essential off street parking provided by the monoblock driveway and carport to the side of the property. The interior has been redecorated and recarpeted in recent years. 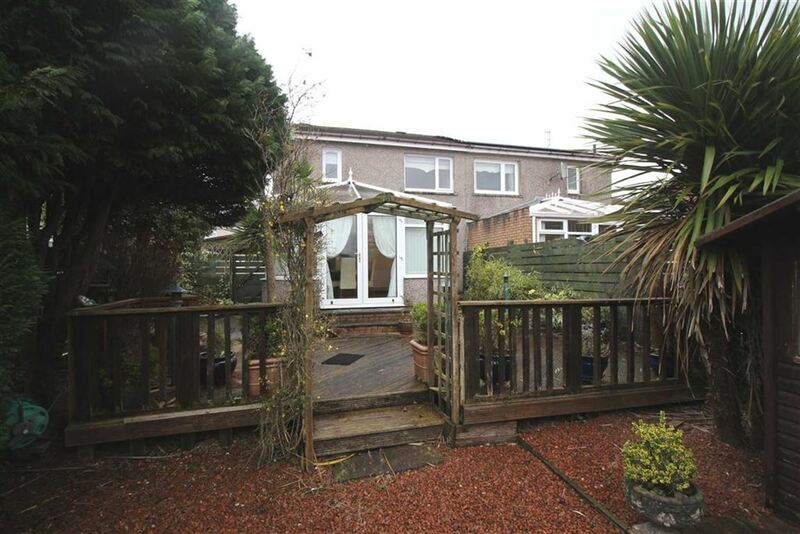 The enclosed south facing rear garden features a generous sized decked area ideal for entertaining, paved patio areas, timber shed and well stocked plots with mature shrubs. 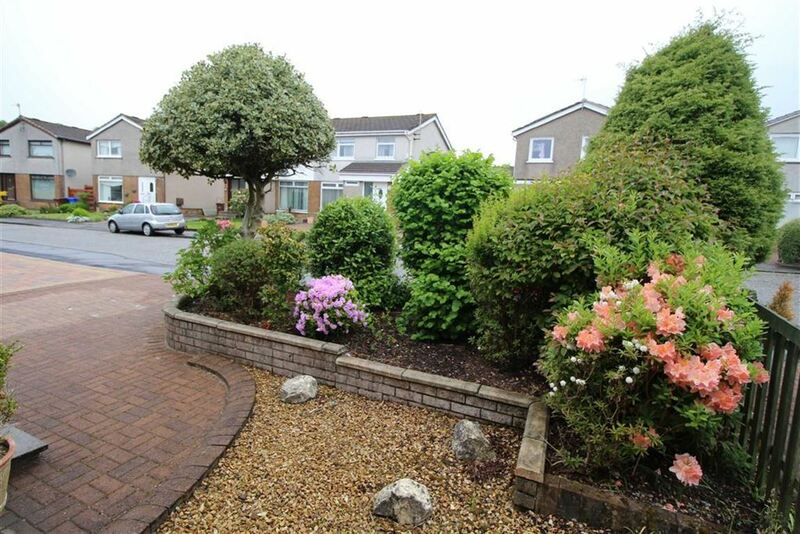 The front has a plot with selection of shrubs and monoblock path to the entrance. 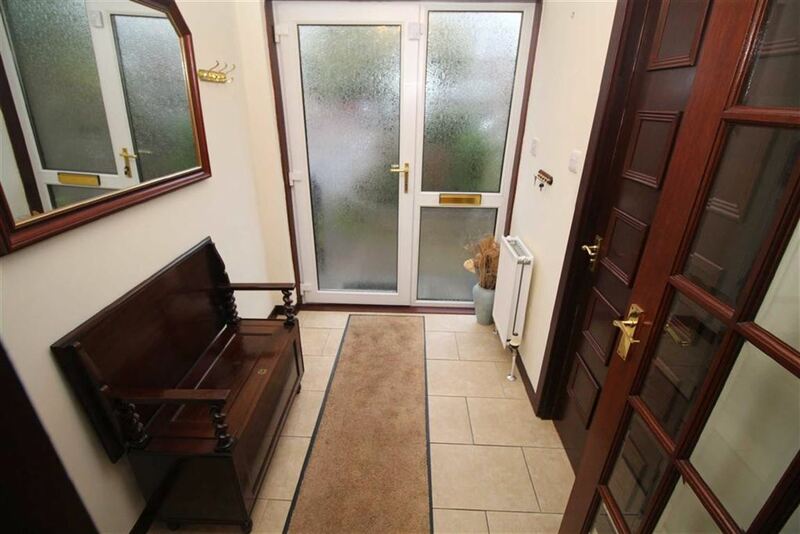 Specification includes: double glazing with the owner advising that the majority of windows have been replaced in recent years and gas central heating with the new boiler installed in 2016. 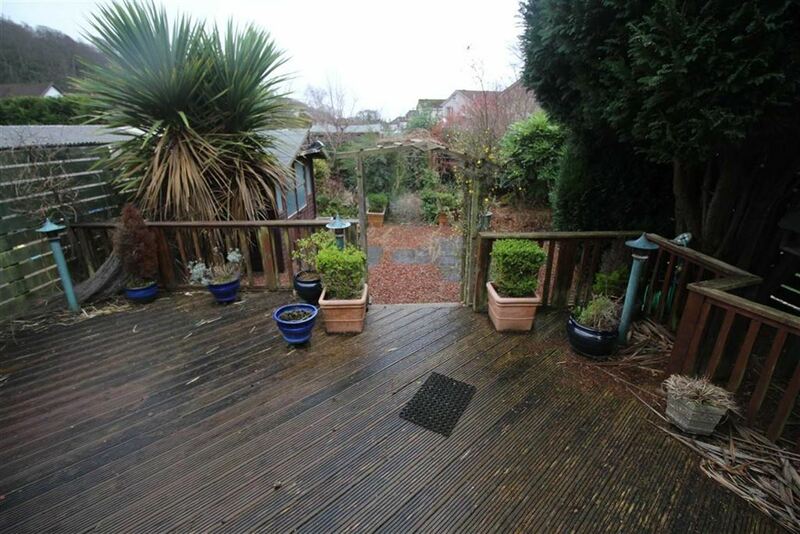 Lies a few minutes walk from the primary school, plus local shops, transport facilities are nearby. 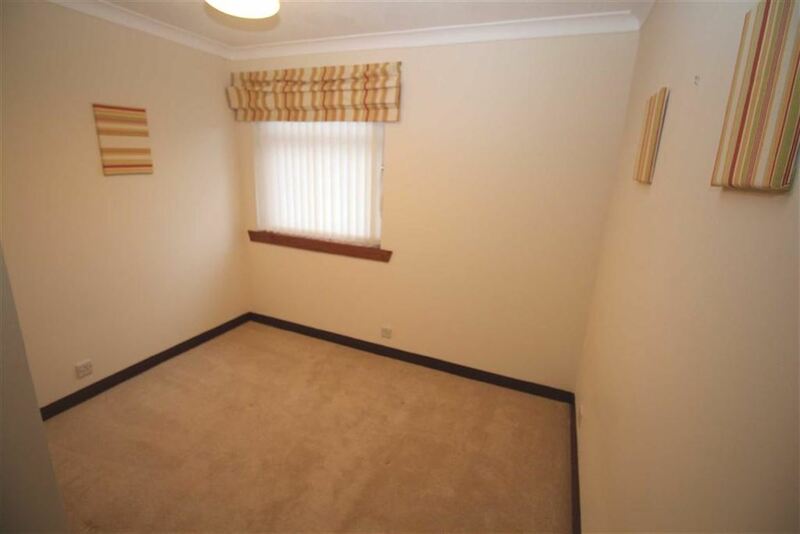 Impressive apartments comprise: welcoming Entrance Hall by UPVC double glazed door with glazed side panel and tiled floor. 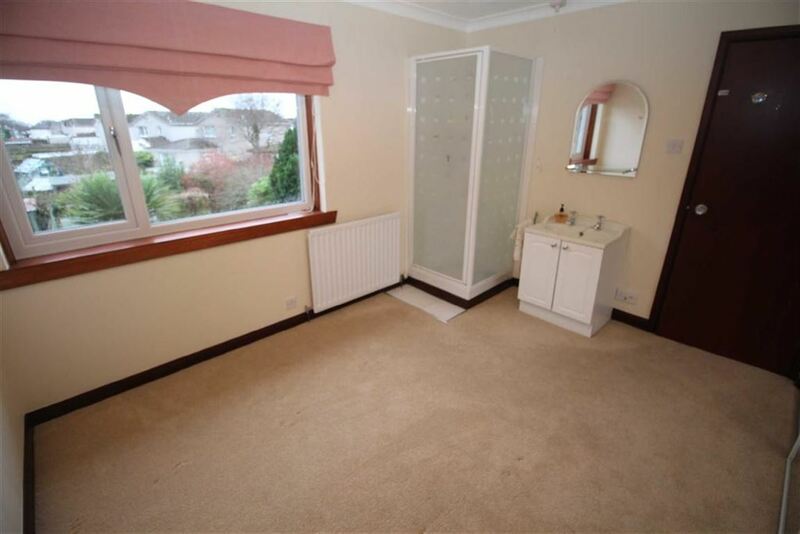 There is a luxury refitted Plumbed Cloakroom with two piece suite comprising: vanity wash hand basin and wc, plus chrome style heated towel rail and tiled floor. 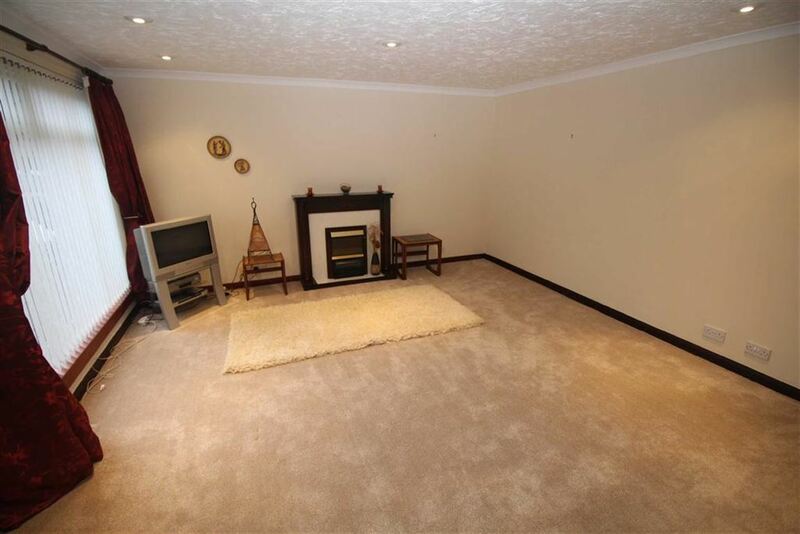 The Lounge has a floor length front window, mahogany style fireplace with inset electric fire and inbuilt cupboard. 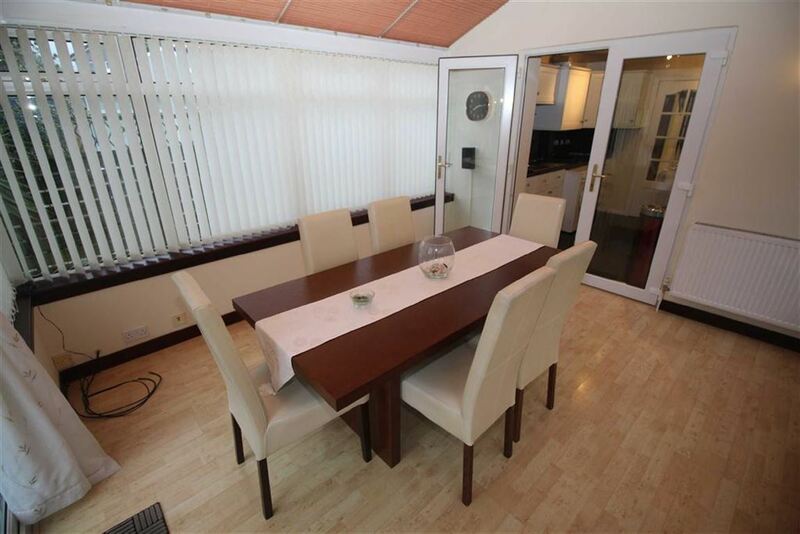 There is a spacious quality refitted Dining Kitchen with sliding patio doors to the garden and French doors allowing access to the conservatory. 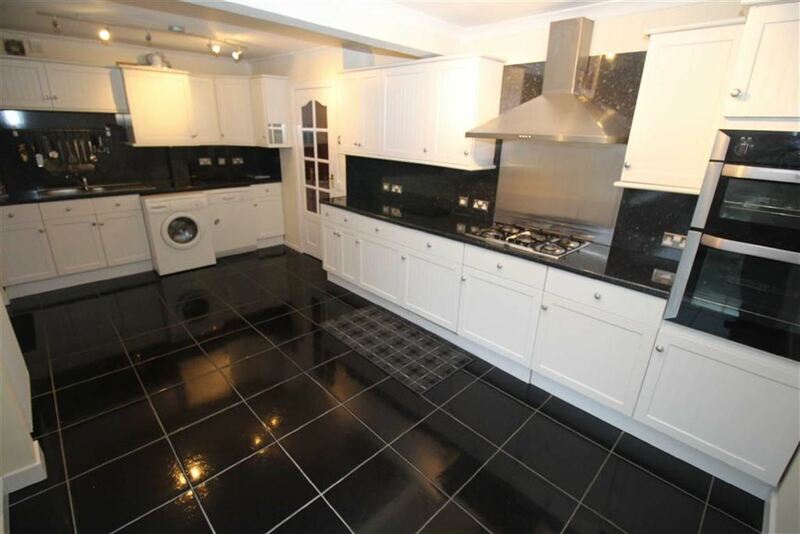 The kitchen has a range of white fitted units with underlighting, high gloss black/grey marble style work surfaces and matching splashback. 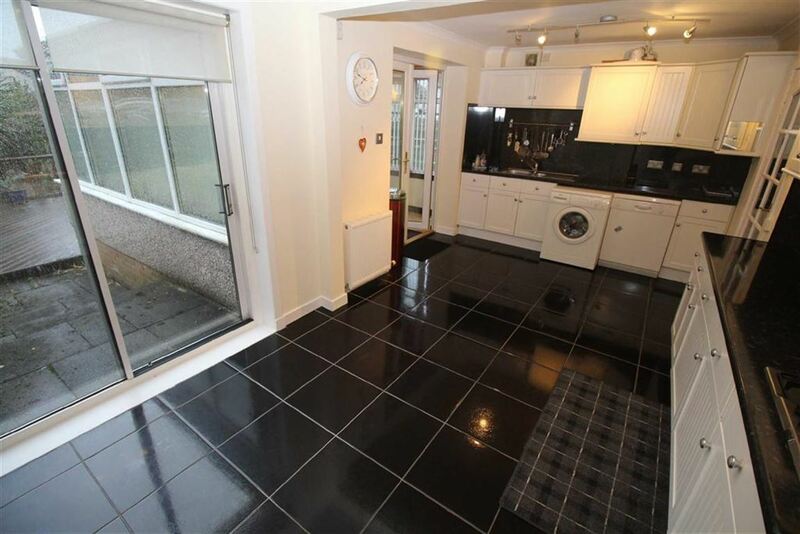 Appliances include: stainless steel chimney extractor hood, five ring gas hob, electric oven and integrated fridge and freezer. 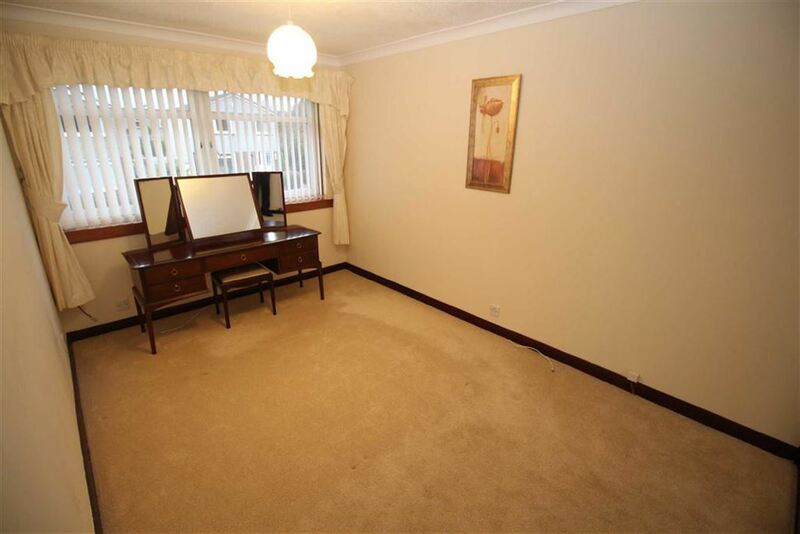 There is ample space for table and chairs within this apartment. 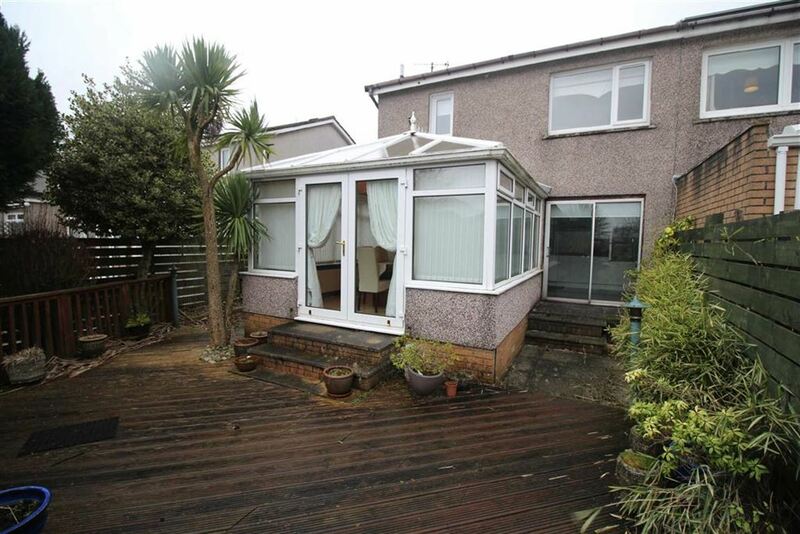 The double glazed Conservatory is a generous sized room with French doors to the garden and laminate flooring. 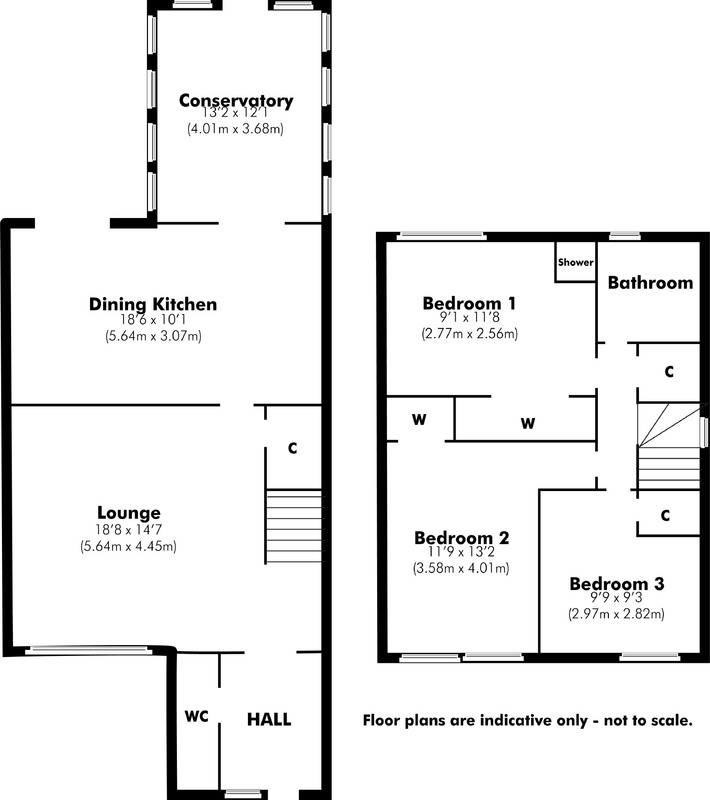 Stairs lead to the Upper Landing with side window, inbuilt cupboard and hatch to the loft. 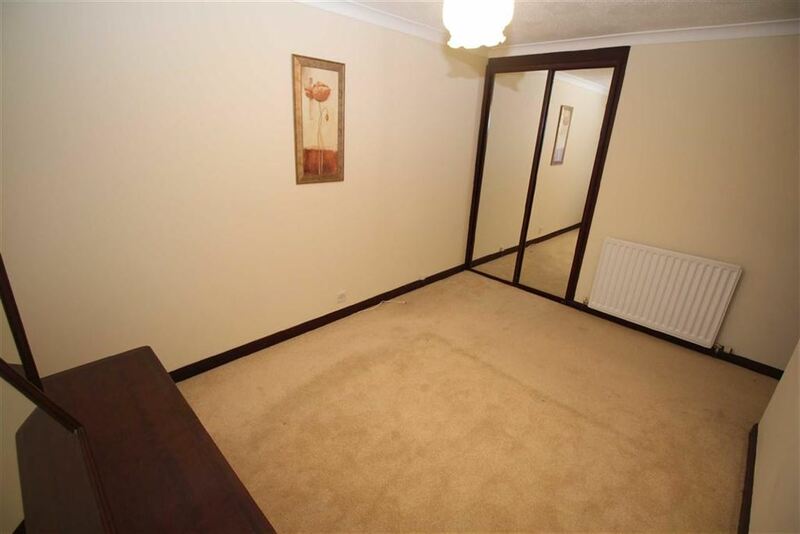 There are three double sized Bedrooms all with mirrored wardrobes or cupboard storage. The 1st rear facing Master Bedroom has a shower cubicle with “Mira” shower and vanity wash hand basin set within white unit. 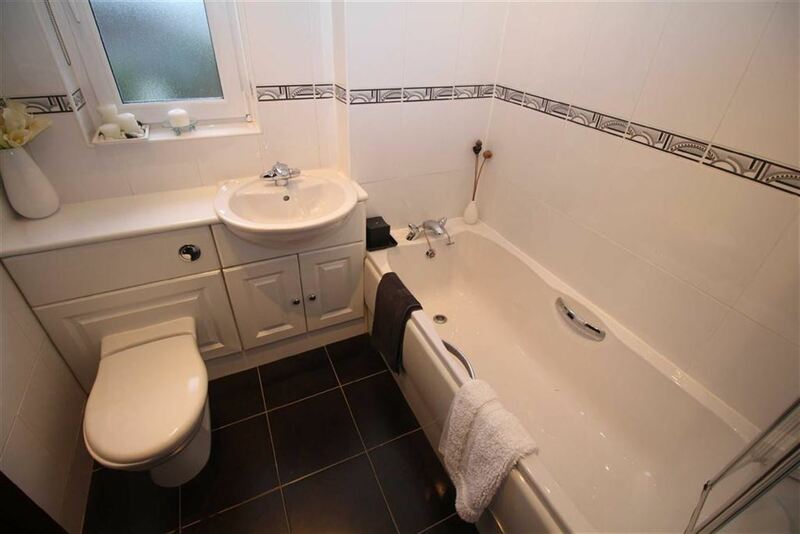 The quality refitted Bathroom has a three piece suite comprising: vanity wash hand basin, wc and bath with antique style shower. 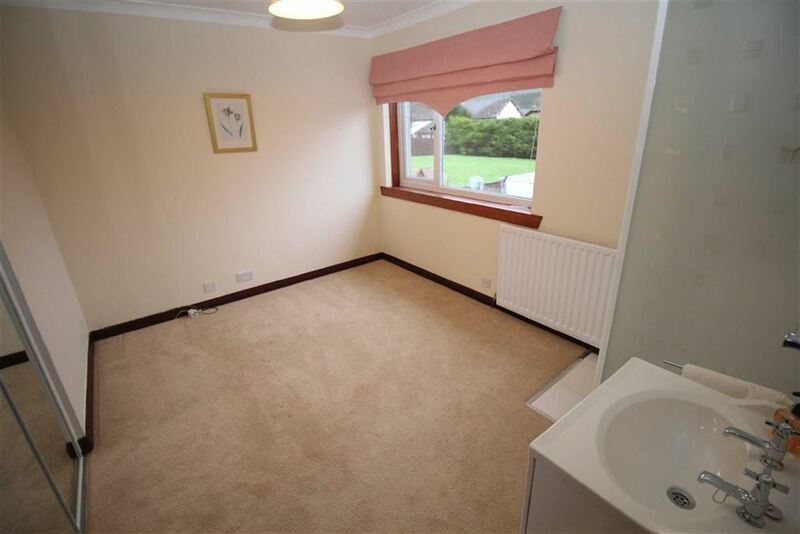 Specification includes: wall and floor tiling, plus chrome style heated towel rail.